Back when I was new to cycling, I thought of available speed as a gauge of bike’s quality. 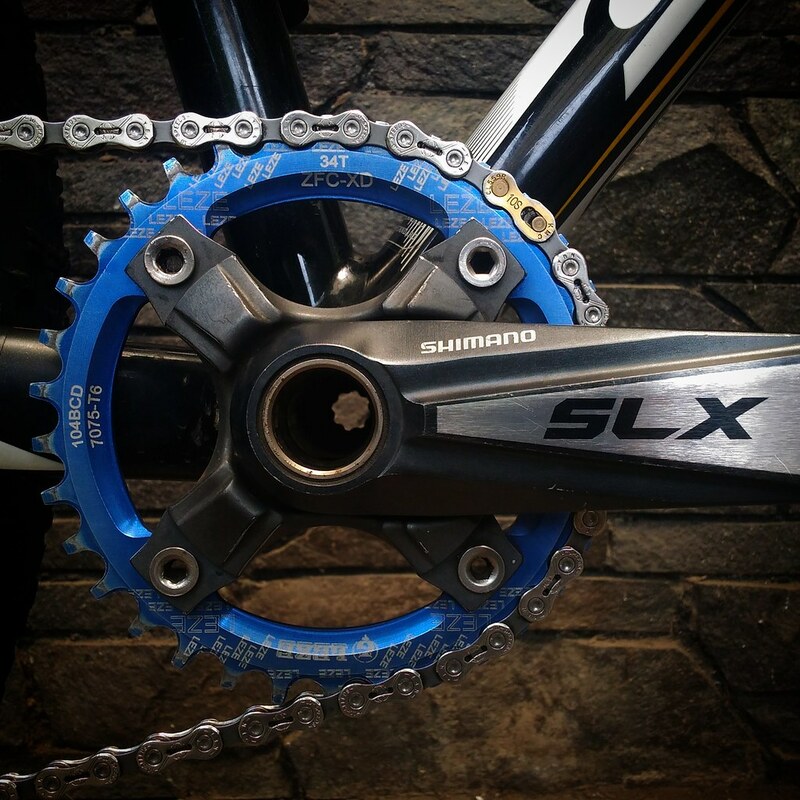 My first bike had 3×8 drivetrain, and soon after a family cycling trip in Pekalongan, I upgraded the drivetrain to 3×10 speed Shimano SLX. I believed it wholeheartedly that I was baffled when I saw Scott’s top range XC bike was sold with 2×10 drivetrain. Why 20 speed, if you can have 30? For the past 2 years, however, I rode 1×10, and didn’t ever think of going back.